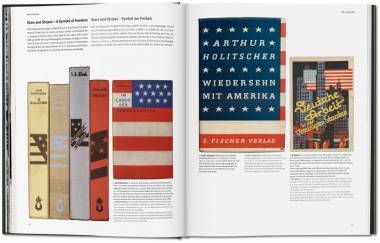 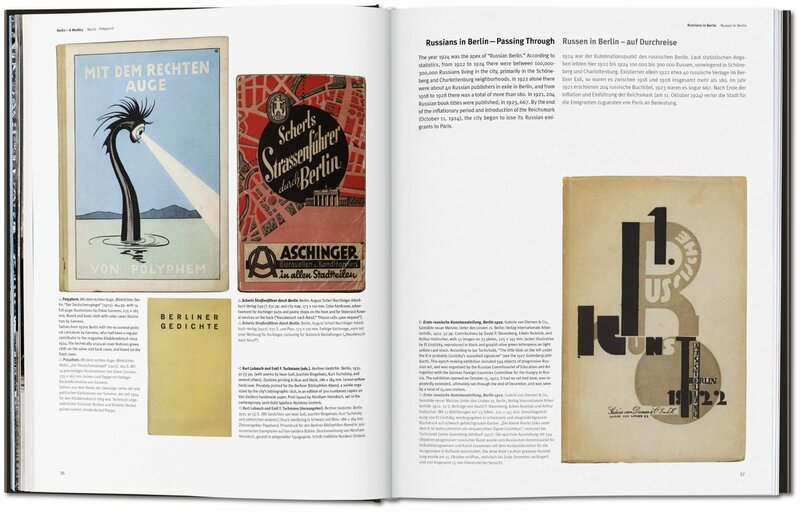 Discover the cultural and intellectual hot bed of the Weimar Republic with 1,000 book designs from this golden age of publishing. 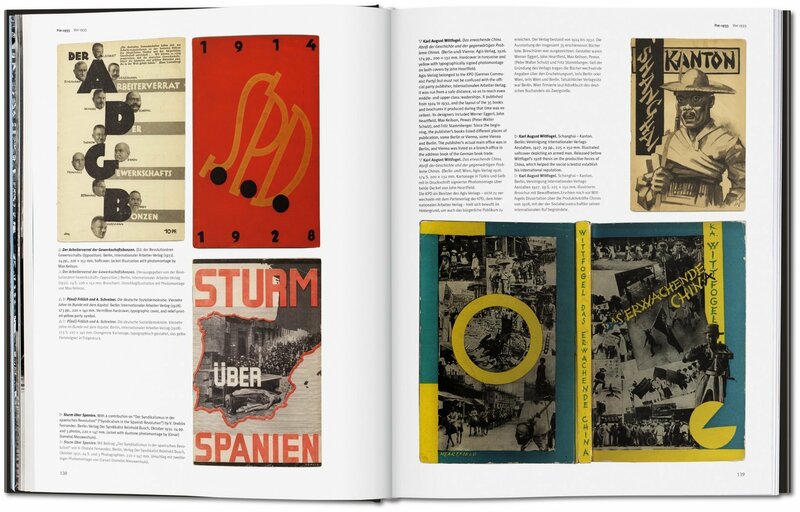 From novels in translation to travel journalism, artist monographs to abortion debates, this part reference compendium, part vintage visual feast for the eyes, is a monument to a precious era of promise and to the irreducible beauty of the book. 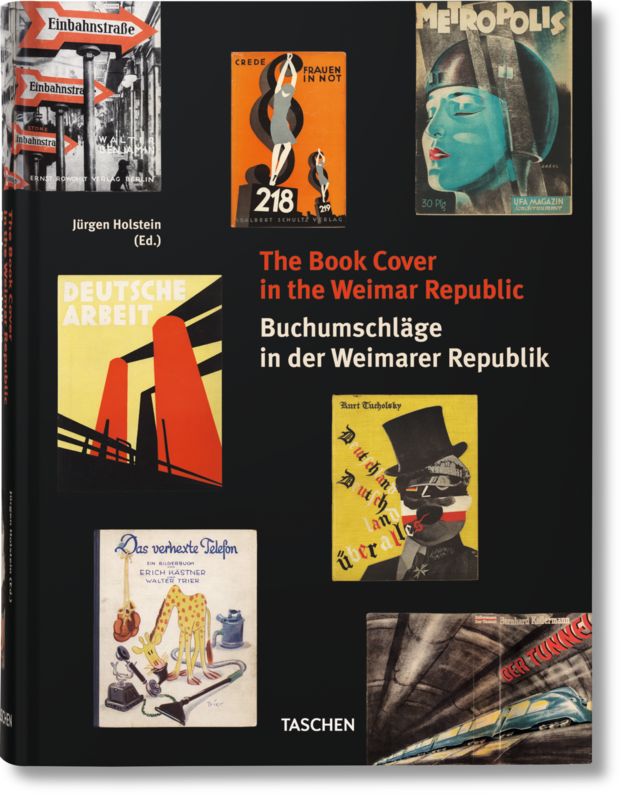 Book Covers in the Weimar Republic assembles 1,000 of the most striking examples from this golden age of publishing activity and innovation. 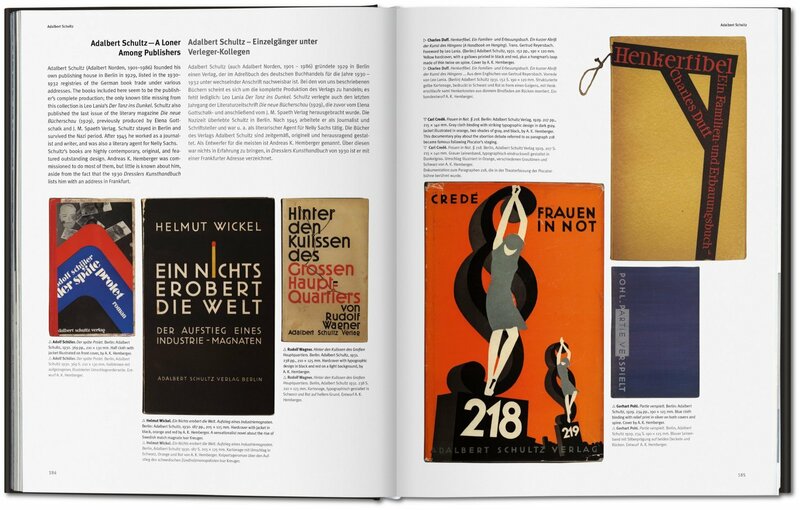 Based on the remarkable collection of Jürgen Holstein and his rare collectible Blickfang, it combines an unparalleled catalog of dust jackets and bindings with Holstein’s introduction to the leading figures and particular energy of the Weimar publishing age. 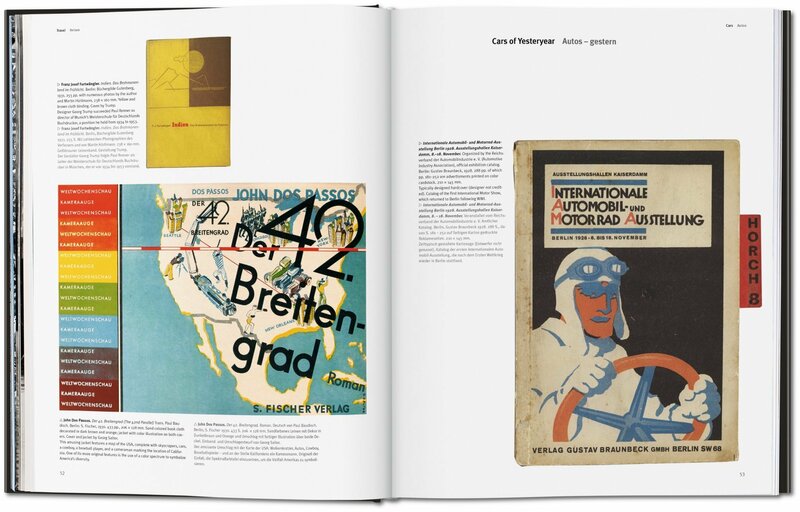 Expert essays discuss the aesthetic and cultural context of these precious fourteen years, in which a freewheeling spirit would flourish, only to be trampled, burned, or driven out of the country with the rise of National Socialism. 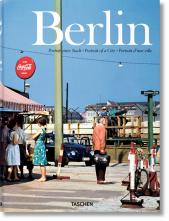 Jürgen Holstein was born in Berlin in 1936. 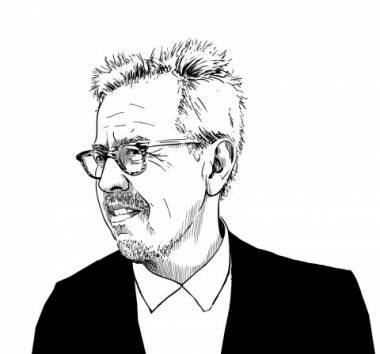 Following an apprenticeship in an antiquarian book store, he founded his own bookshop in 1966, specialized in 20th century art history and literature. 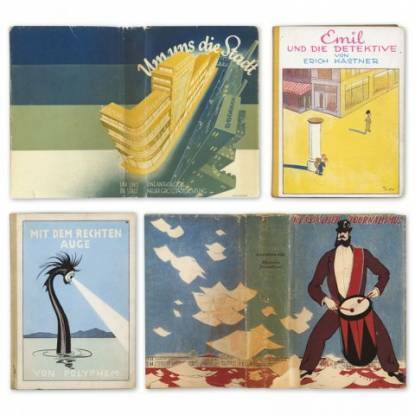 Holstein's own publications include a book on the cover designs of George Salter and the bestseller Blickfang, which presented outstanding examples of Berlin-based book design under the Weimar Republic. 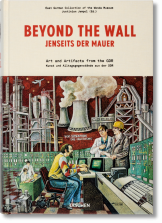 Since German reunification, Holstein has been particularly active in preserving visual culture artifacts of the former GDR. 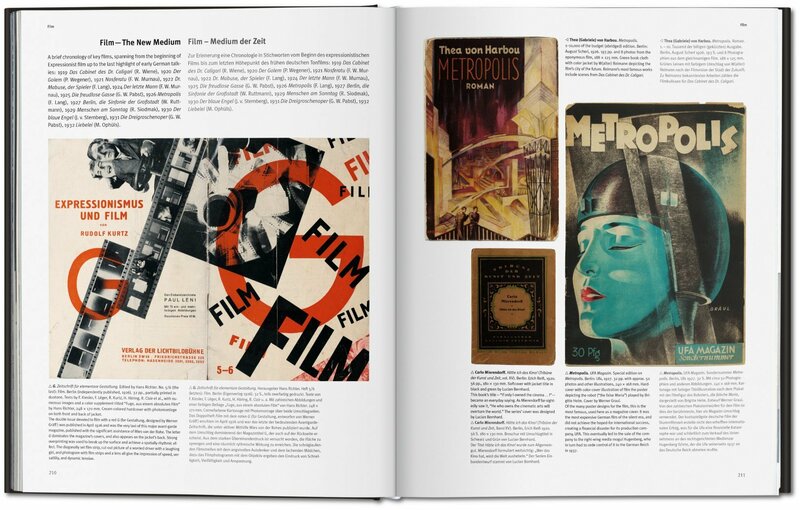 His extensive archive of artworks, objects, books, catalogs, and posters from this period is now housed in the Getty Center, Los Angeles.